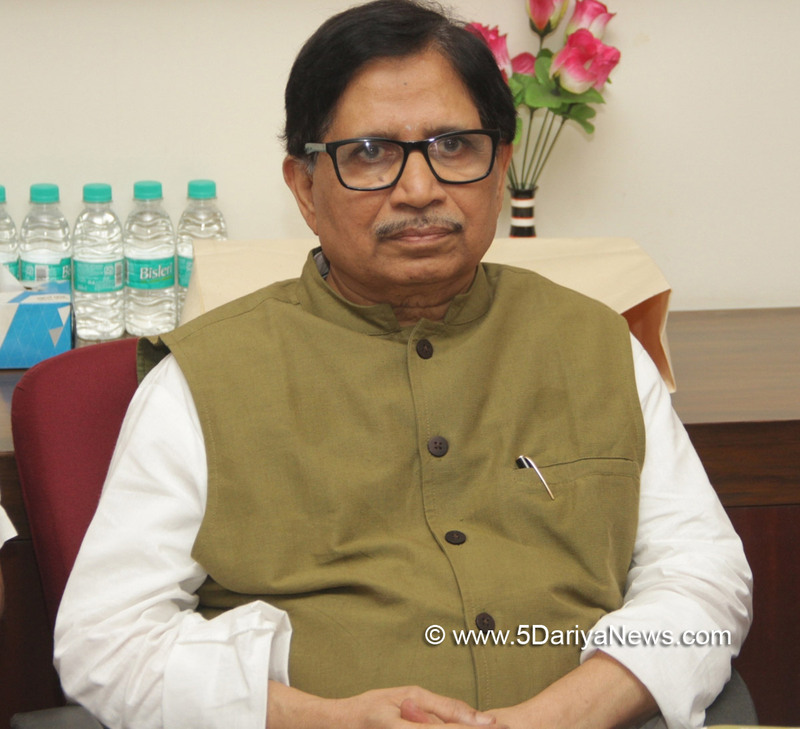 Prime Minister Narendra Modi's seaplane ride on Tuesday in Gujarat could lead to disqualification of BJP candidates due to overshooting of the poll expenses limit, Goa Congress President Shantaram Naik said. "Modi's seaplane ride to the Dharoi dam in Mehsana district may lead to disqualification of BJP candidates since the expenditure borne on such rides is not exempted under the Representation of the People Act and has to be included as travel expense of a 'star campaigner'," Naik said in a statement here. "The expenses on the seaplane ride needs to be included in poll expenses of respective BJP candidates, which will only get them disqualified for crossing the legal limit of expenditure, thanks to Modi," Naik said.The expenditure limit for Lok Sabha elections in the bigger states is Rs 70 lakh for each constituency.He said the ride in any case cannot be treated as "travel" within the meaning of the electoral laws.On Tuesday, Modi flew in the seaplane from Sabarmati ashram in Ahmedabad to the dam.